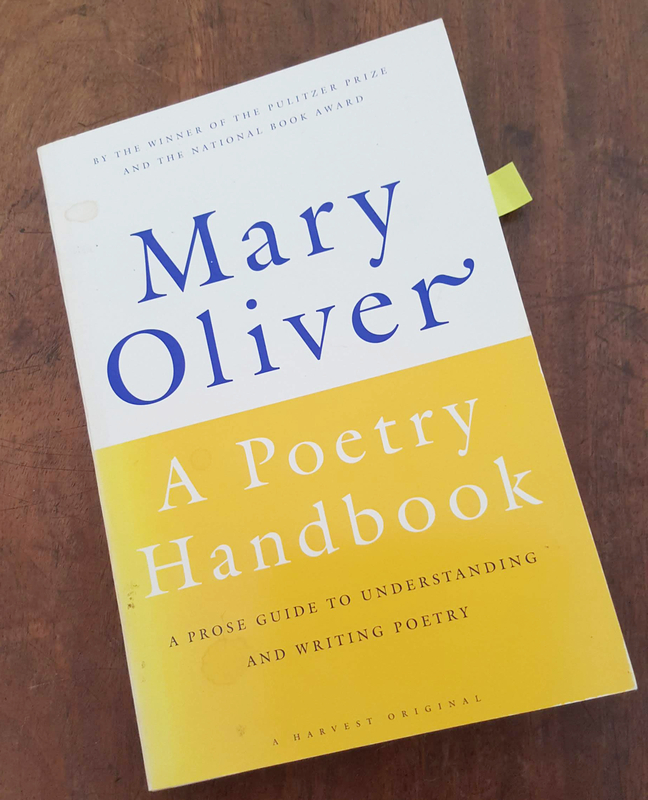 One of the first books I bought and consumed (once I started thinking it possible I could write the odd semi-decent poem) was Mary Oliver’s A Poetry Handbook, along with Julia Cameron’s The Sound of Paper. Now Mary Oliver has died I suppose it was inevitable there would be a flurry of Oliver-appreciation, and I’ve enjoyed being reminded of her wisdom. …just as often, if not more often, the interruption comes not from another but from the self itself, or some other self within the self, that whistles and pounds upon the door panels and tosses itself, splashing, into the pond of meditation. Indeed. 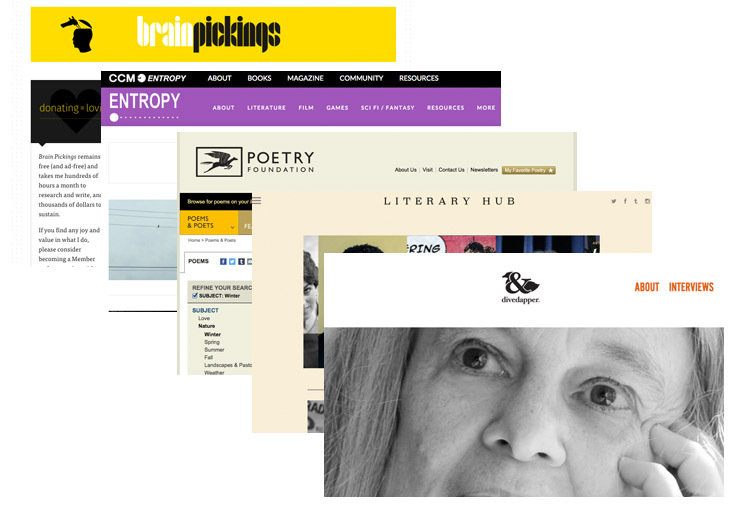 I hope this week brings you at least some moments of sustained solitude in which to write.